Home > Google News > Misc Google > Google Glass Says Farewell To Explorers; Will Version 2.0 Come? Google Glass Says Farewell To Explorers; Will Version 2.0 Come? Google announced on Google+ that they are no longer will be selling the version of Google Glass they have been selling. 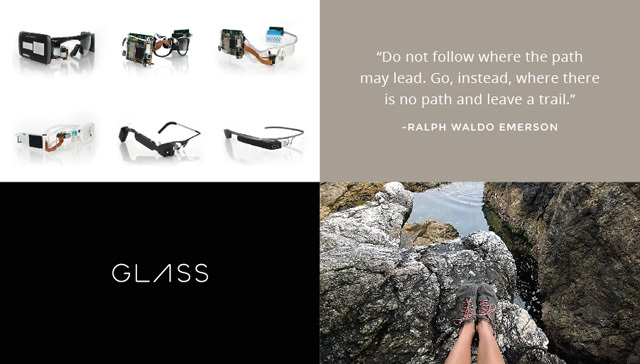 They are shutting down the Google Glass Explorer program and removing Glass from the Google(x) division. Supposedly they will be working on a brand new version, with no ETA, under the vision working on Nest and those types of products. They said " we’re continuing to build for the future, and you’ll start to see future versions of Glass when they’re ready. (For now, no peeking.)" 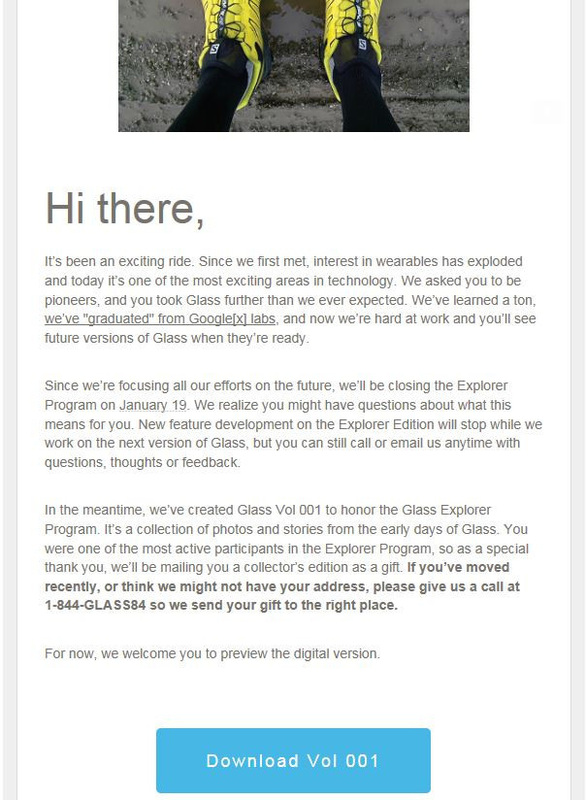 They did send an email to some Google Glass explorers that contained a PDF of Glass Vol 001, documenting many of the memories. They also promised to send a special gift, a "collector's edition" of something to the "most active participants" of the Explorer program. I think this is the end of Google Glass as we know it. Mine will go in my gadget museum.